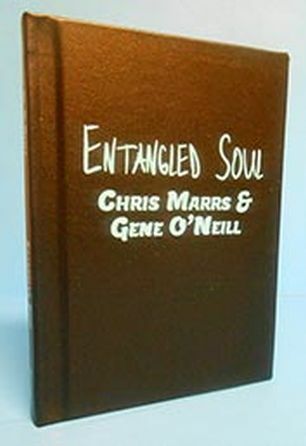 Entangled Soul is a dark fantasy loosely based on the ideas in quantum entanglement. Finnegan McCullough lives in San Francisco, a boxer forced to retire early at 32. Sophie Lindberg is a reclusive agoraphobe living in Seattle. Two fragmented lives. Strangers, who begin sharing dreams. Those dreams eventually have a direct effect, entangling their real-life lives.